Thousands of Satisfied Customers Can’t be Wrong! Call Today to Schedule Your FREE Evaluation! 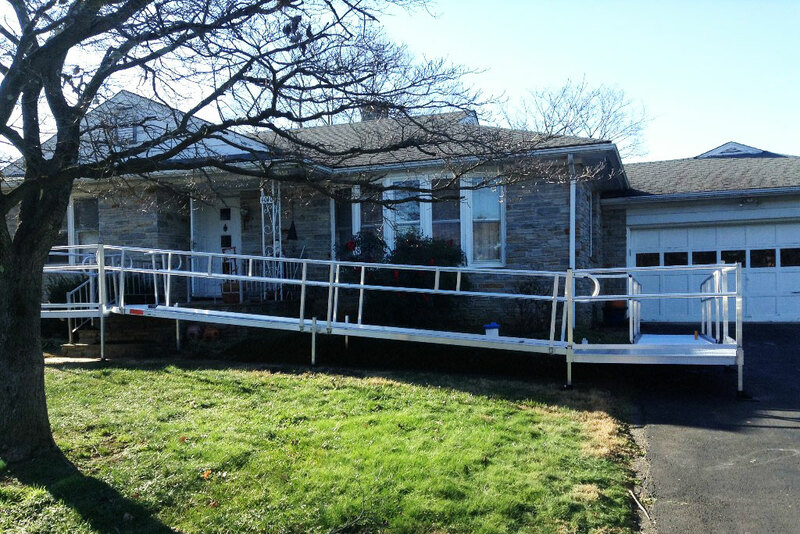 At Centerspan, we believe you should never have to leave the home you love because of mobility challenges. Your safety and security inside your home is our number one priority at Centerspan. 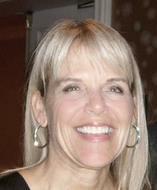 Centerspan is dedicated to customer service. 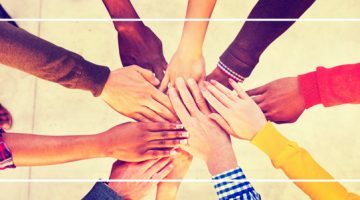 Founded in 2010 with one main goal, helping people. We are one of the Nation’s leading Dealers of MOBILITY and ACCESSIBILITY. We use a consultative approach to help you or your loved ones find comfort and peace of mind in the home, on the road, or in the hospital. Being a family owned and operated business, we operate with dignity and respect and treat each customer as if they were our own family. At Centerspan, we are accessibility experts specializing in stair lifts, wheelchair ramps, porch lifts, patient lifts, and much more. Our technicians are factory-trained and certified, and every product we sell is covered by our comprehensive warranty! * We are local, and pride ourselves on being there when you have a need. Please Call Us 1-844-723-3782 or contact us here to schedule your FREE, no-obligation in-home evaluation! 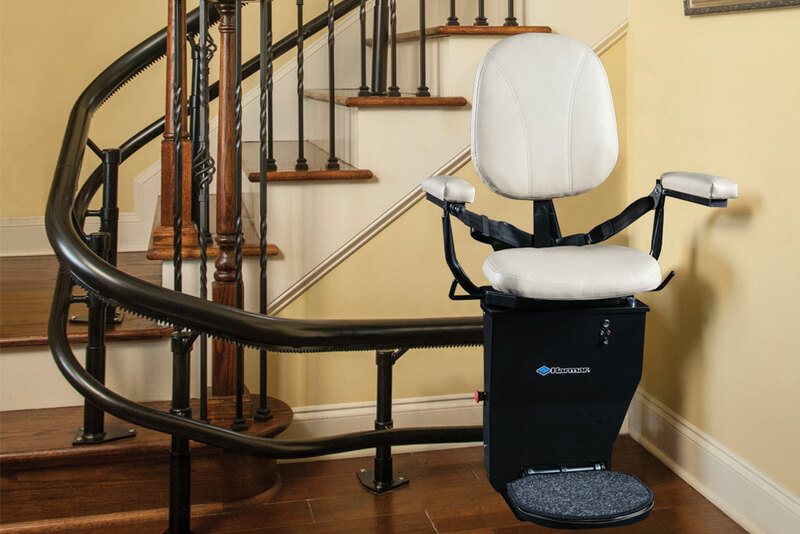 Centerspan Medical is an established Stairlift & Access company located in Long Island, New York. 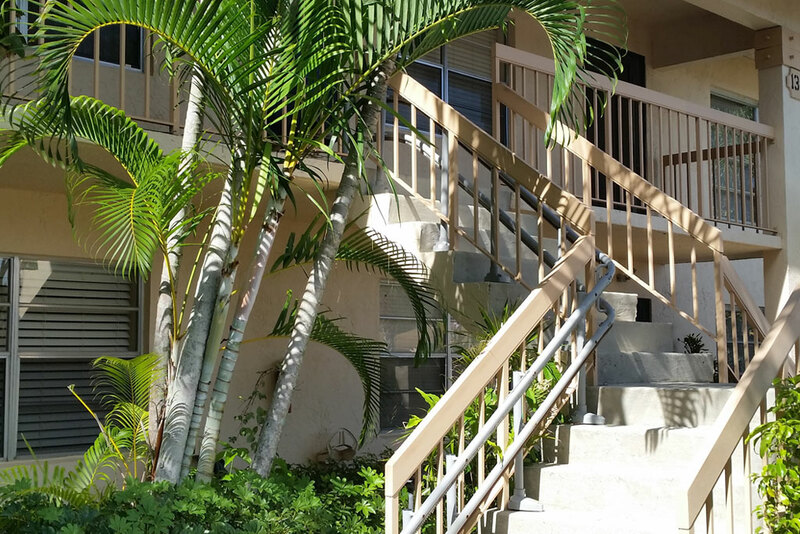 We proudly serve our neighbors with essential mobility products such as straight stair lifts, curved stair lifts, outdoor stair lifts, wheelchair ramps, vertical lifts, and much more. For Long Island stair lifts, our neighbors trust Centerspan because we stand behind everything we install. Our technicians are professionally factory certified and trained by the manufacturers of our products. We offer FREE no obligation in-home evaluations at your convenience. 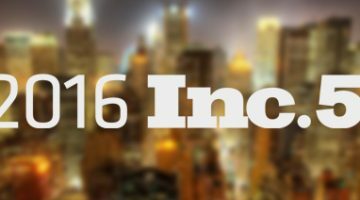 We are proud to be featured as #186 on the 2015 Inc Magazine’s “Inc 5000” list of America’s Fastest Growing Companies. Currently, Centerspan serves our Long Island, NYC, and New Jersey stairlift and home access customers out of our home office located at 50 Park Avenue, Bay Shore, NY 11706 on Long Island. We also have remote locations in Northern Ohio, serving the Cleveland, Columbus, and Akron area; as well as offices in North Carolina serving Fayetteville and Raleigh, as well as Wilmington, Brunswick County, Eastern NC, and the beaches of Southeastern NC. We are currently expanding into other regions of the country as well. 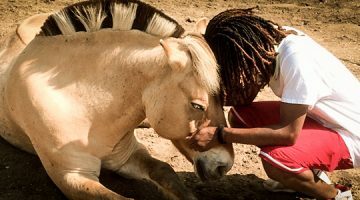 Every year in June, horse racing enthusiasts gather in Elmont, New York at Belmont Park for the oldest of the Triple Crown races, the Belmont Stakes. We have chosen only the best quality equipment to represent Centerspan. 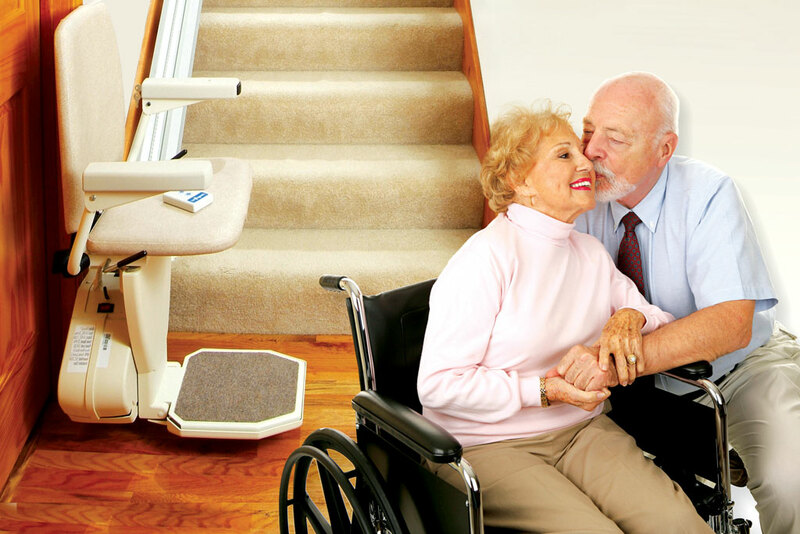 The stairlifts we sell and install are reliable, versatile, and easy to use. 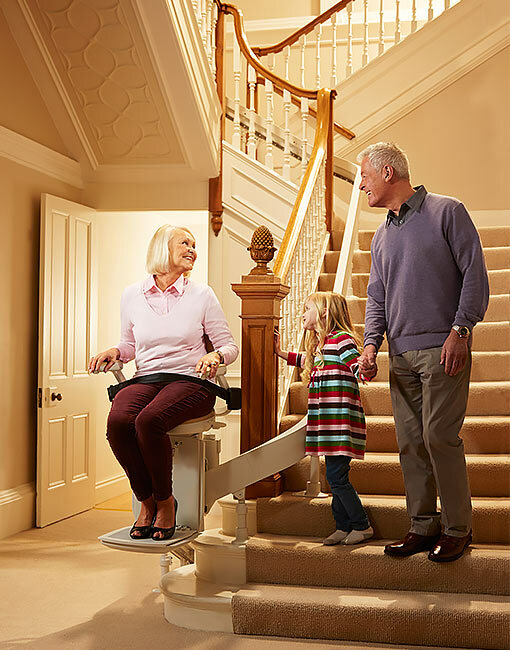 When you call us to get information about choosing a stairlift, you will not get any pushy sales pitches, you will get the facts. Centerspan is dedicated to helping people with limited mobility make their lives easier. Have you experienced any challenges navigating doorways or door thresholds? Do you have a wheelchair, power scooter, rollator, walker, cane, or just limited walking ability? No matter your mobility issue, Centerspan has the solution! We carry a wide variety of curved rail stair lifts that can be custom configured to gracefully conform to your unique stairway, no matter how many turns, angles, or degree of pitch that your stairs feature. No matter the mobility need, Centerspan has a reliable solution. 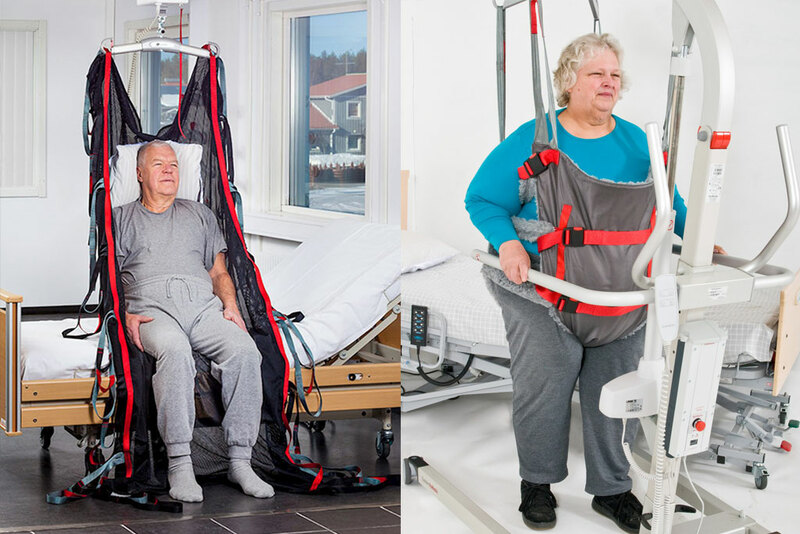 We carry a wide range of patient lifting products from Hoyer lifts to Ceiling lifts, that enable those with varying degrees of ability limitations to function freely in and around the home. Why should outdoor access be a problem? At Centerspan, we believe in providing mobility solutions no matter the circumstances. We offer the best all-weather Long Island outdoor stair lifts in the industry that are dependable and long-lasting no matter the climate or conditions. 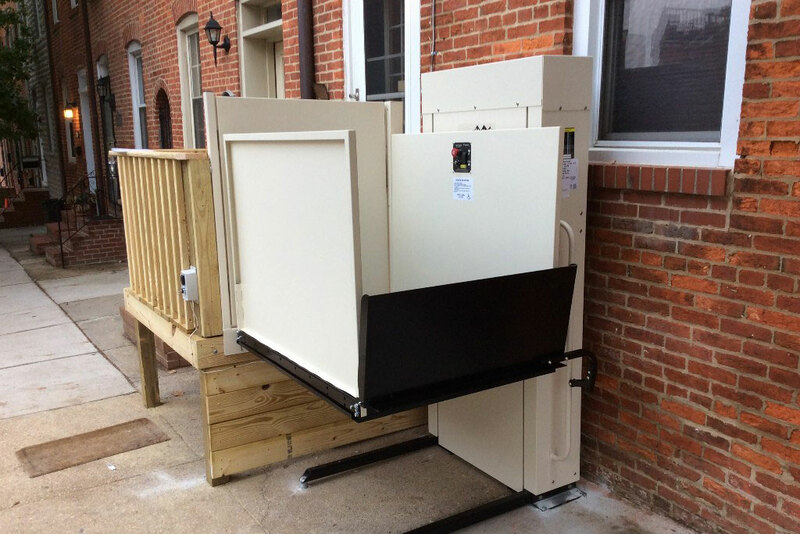 Porch Lifts, also known as Vertical Platform Lifts (VPLs) are designed to transport a person with limited mobility. They can accommodate up to 750 LBS. and have a travel height up to 14 feet.